It doesn't have to be a life-damaging one. And then there’s the practical stuff to deal with too: the decisions to make; what to say and when to say it; new arrangements, new routines……family, work, money…. …and what about your new life, out of relationship? How can you create something that feels right and satisfying? Perhaps you’ve already tried various things, maybe even sought professional help. And family and friends can be a blessing. But there are still lots of obstacles, lots of uncertainty. The present is really difficult, the future looks scary. In your heart you feel stuck, with only ‘time will heal’ for comfort. Thankfully, it doesn’t have to be that way. There are ways available to you that will not only help you start to feel restored now, they’ll also start to open up a brighter future for yourself and those around you. You can find ease and you can find clarity, and you can start now. Hi, I’m Derek Hassack. I have over 14 years professional experience helping people deal successfully with the challenges of relationship break-down and break-up. 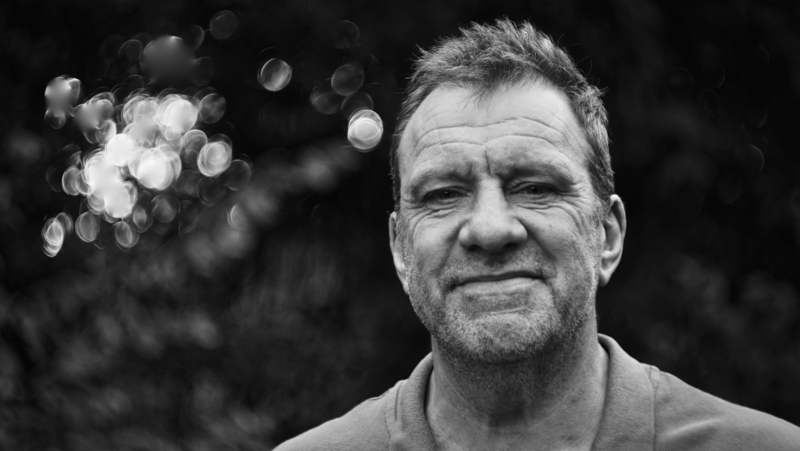 As one client described it “through working with Derek I was able to get back my confidence, think reflectively and start to move on with my life”. Any personal crisis can also be a source of transformation and growth – and that’s what my clients experience. The two sections, ‘Grief’ and ‘Disconnection’ (less heavy than they sound! ), offer you innovative tools and insights that will help you fully come-to-terms with the relationship that’s broken down. You’ll find a meditation exercise designed specifically to help you manage your emotions, and numerous recommendations for the best ways to move on effectively after separation – what to do and what NOT to do! A FREE AUDIO GUIDE for the meditation exercise is included in the download. All ideas and suggestions are based in real experience – my own or my clients’. 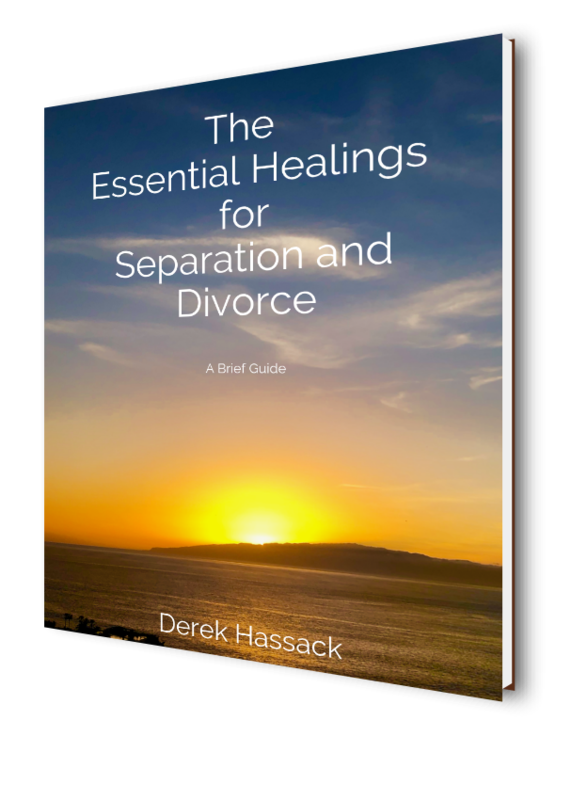 So you can be reassured that The Essential Healings for Separation and Divorce is both realistic and practical. 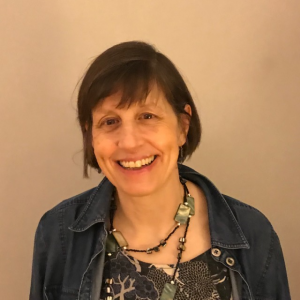 “Derek’s intent listening and intuition meant that he understood what I was trying to say, even when I was not able to be coherent; he often helped me to look at difficult situations from a fresh and positive perspective. I felt totally safe and able to talk completely honestly and freely. At the same time he kept me on-track, so I didn’t lose sight of what I wanted to achieve. For support and guidance straight to your inbox, you can subscribe here. You'll get help with managing your emotions and some practical aspects of separation straight away. Then regular insights, articles, and information as well as being front of the queue for events. Want more info? Click here to see if you're in the right place.